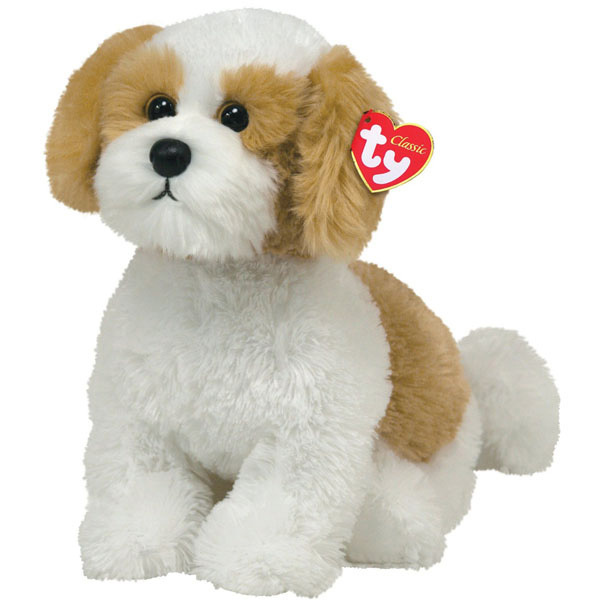 TY Classic Barley is a beautiful tan and white plush dog with soft fur. This collectible plush pet sits approximately 9 inches high. We are proud to be an Authorized TY Retailer.